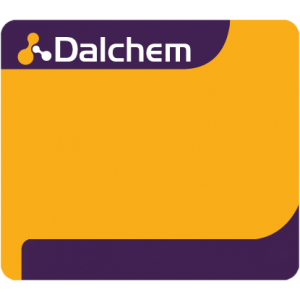 Dalchem is a leading supplier of blocks of plasticine, a modeling material that’s similar to putty (material with high plasticity). Plasticine is widely used for making children’s products. Plasticine is non-drying and thus doesn’t stick to the hand. It’s very easy to work with and can be reused several times. Dalchem offers plasticine in two colors -- off white and dark brown.